The CD contains information about 300 native plants along with their photographs. CD provides the feature to get ready plant lists suitable to an area by selecting district and taluka. 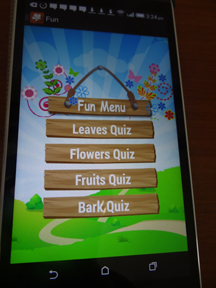 There are nine categories of the uses for easy selection, namely, Landscaping, Medicinal, Timber, NTFP, Roadside plantations, Religious plants, Hedges, Ecological restoration and Rare and uncommon plants. 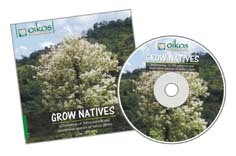 CD also includes information about Nakshtra Plants, Mangroves & Plants common to India. It will be useful for those interested in plants and also architects, planners, developers, nurserymen, land developers & landscape contractors.